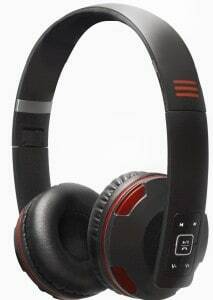 The Psyc Wave X1 are a budget pair of Bluetooth headphones that at the time of review cost just £17.99. Although they look good with the black and red styling the finish was let down by visible signs of glue on the left cup, a reminder that these sit at the budget end of the spectrum. On the right side of the Wave X1 you’ve got the controls (e.g. play/skip/volume) under which sits the USB charging port, the same sort you’d find on a mobile. The controls sit flush which means it can be a little tricky finding the right button when you’re wearing them, they just need a little raised section on each button to solve this. The Wave X1 has fairly small cups that measure only 7cm across from edge to edge, and that means this sit on your ear rather than over them. The headband can be adjusted to different lengths and it’s nice to see the headphones can be folded down when not in use. The top of the headband is padded by what feels like a matt rubber, which is a much better option than the hard plastic used elsewhere. In use the Wave X1s felt a little too tight, they were fine for short periods but became uncomfortable after a while. This tightness combined with the cup design sitting on ear means your ears get pinned to your head, making it tricky to wear glasses. 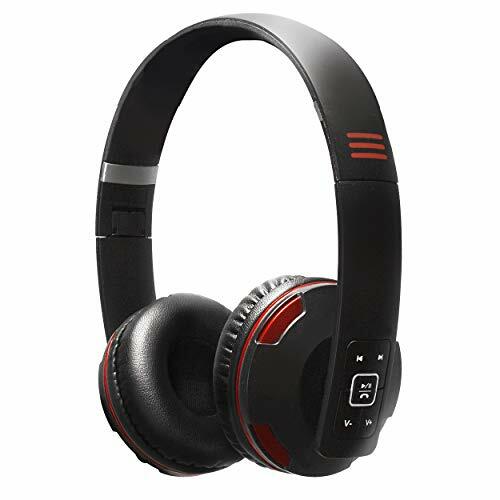 The important thing for headphones is that the sound quality and volume of the Wave X1 is good for this low cost, certainly an improvement over the wired headphones included with many mobile phones. If you’re after a cheap set of bluetooth headphones cans these are well worth considering, but if your budget can stretch an extra £10 – £15 more you’ll find more comfortable options available. 【Professionally tuned Balanced Sonic Signature】Precision engineered 40mm drivers offers Finely Balanced Sonic across the frequency with Smooth mid range, Crystal Clear trebles and Deep Intricate bass. 【Professionally tuned Balanced Sonic Signature】Precision engineered 40mm drivers offers Finely Balanced Sonic across the frequency with Smooth midrange, Crystal Clear trebles and Deep Intricate bass. 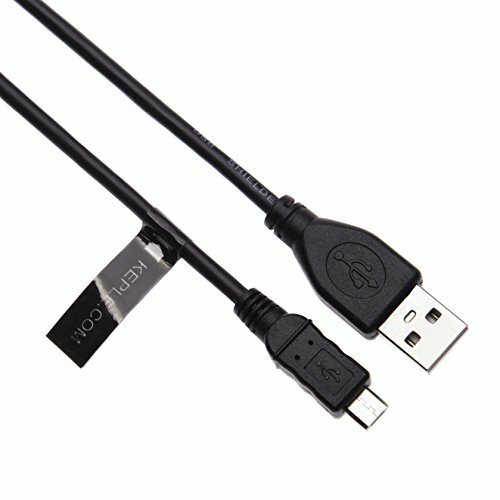 Full-Speed Sync & Charge - They are perfect with HTC / Motorola / Samsung chargers.